I rock a chub while rockin’ Chubb Rock for Tuesday Random Music Video Day. 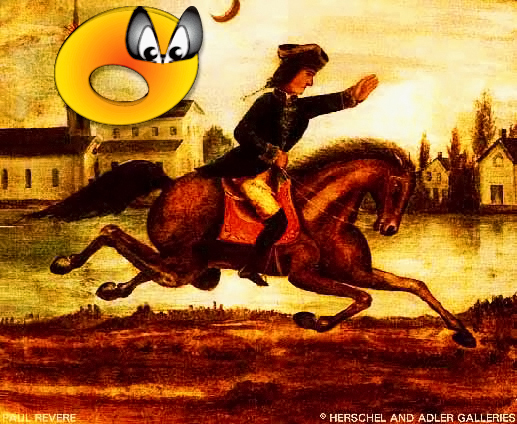 Nacho Donut made his return to this date in 1775 in order to warn Paul Revere of British troop advancements during the Revolutionary War. Apple pie may get all of the recognition for being America’s dessert food but it never traveled back in time to fight for our freedom like Nacho Donut did. Nacho Donut owns you, apple pie. 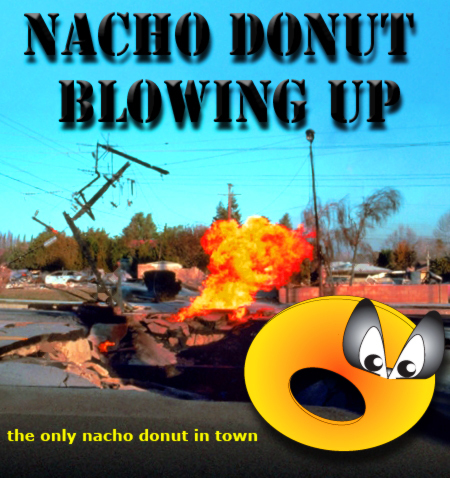 In case you haven’t noticed, Nacho Donut is blowing up. Here are images from the scene. 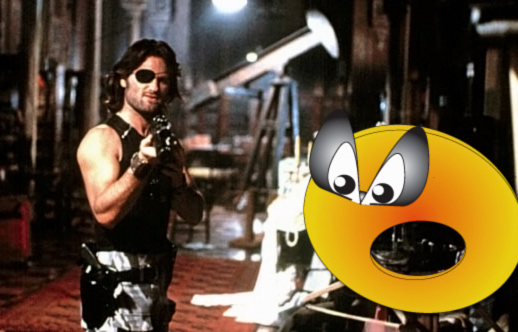 There are earthquakes predicted to occur in Los Angeles as a result of this so you should run for your life. When you are tired of running, quench your thirst with a Nacho Cheese Big Slam. This might seem a little boring at first but it is my recommendation that you watch this clip in its entirety. Not only is Wang a master of tree hanging but he is also the inventor of right clicking on a mouse. Yes, you did read that correctly. This guy invented right clicking on a mouse and he has a framed certificate proving this which he displays at the end after showing a tree simulator who its daddy is. If anyone deserves to be a Nacho Donut Hero it is Kung Fu Wang. He is going to be in the movie for sure. Spring Break is a time to really let loose and that is what Nacho Donut is doing all over some contestants at today’s wet t-shirt contest in Lake Havasu, Arizona. Those in attendance have witnessed Nacho Donut bring new flavor to this age-old competition as Nacho Cheese has been steadily flowing all over dozens of slutty sorority girls since 9:30 this morning. Although only one contestant can take home the prize (and many will contract herpes), Nacho Donut reminds us that, today, we are all winners.